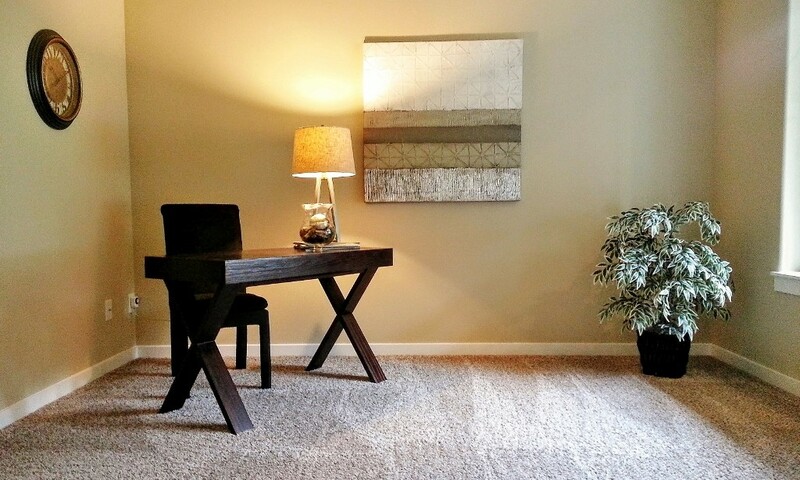 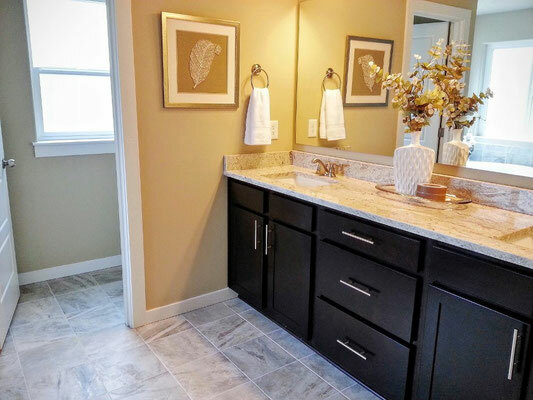 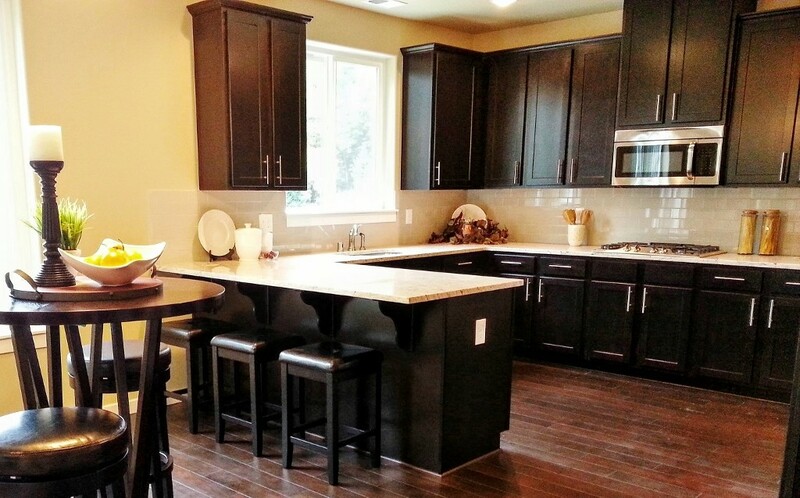 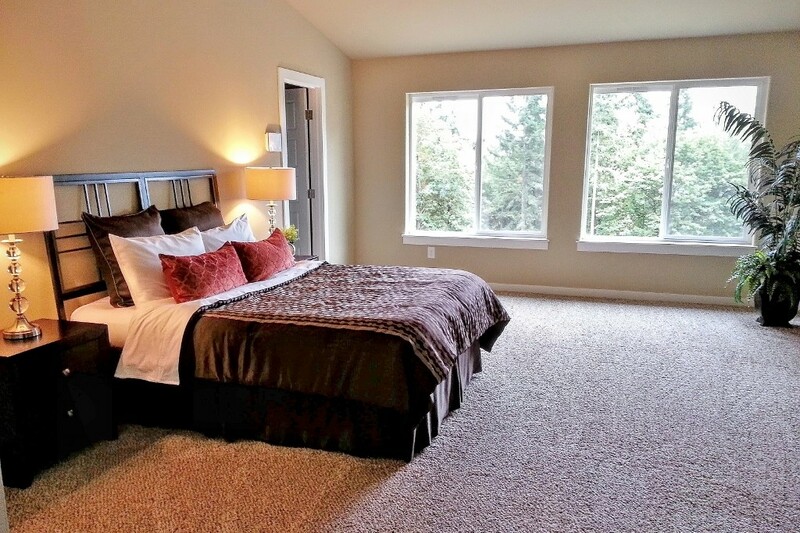 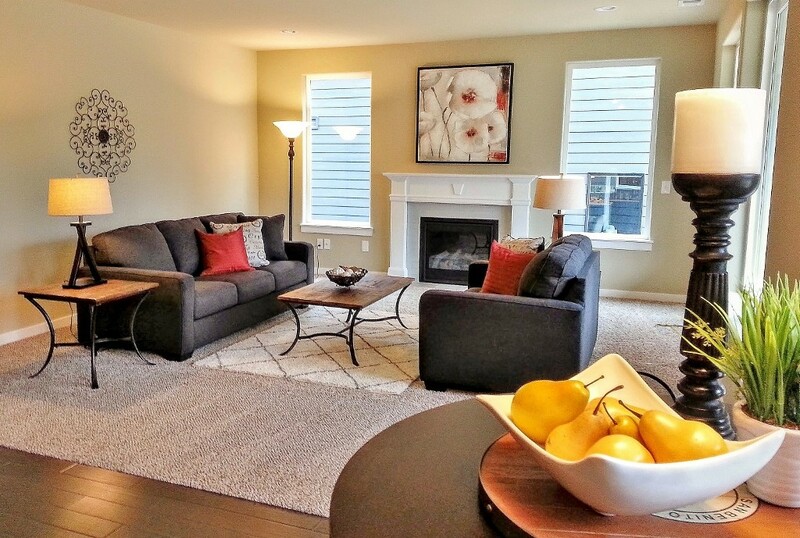 Edgewood Home Staging- Traditional Meets Transitional - Spaces Streamlined Home Staging, Styling and Organizing Gig Harbor, Tacoma and surrounding areas. 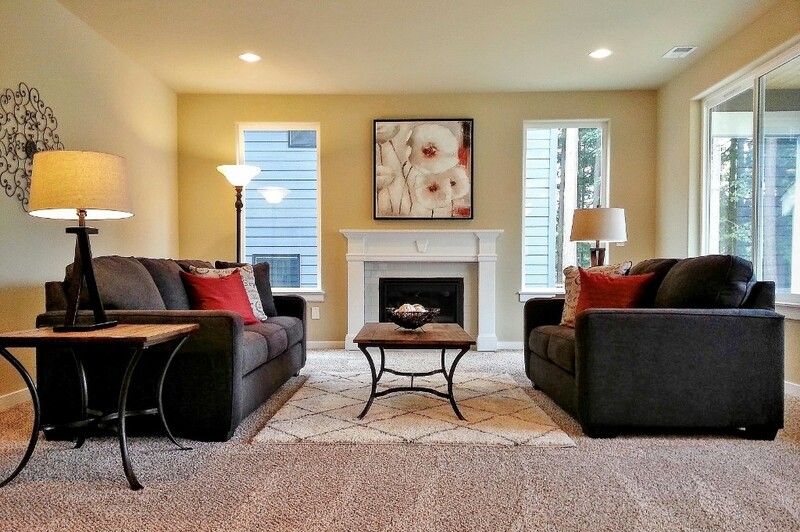 A traditional style home staged with modern transitional style furnishings and accessories. A dressed up yet casual and livable feel appeals to today's familiies.